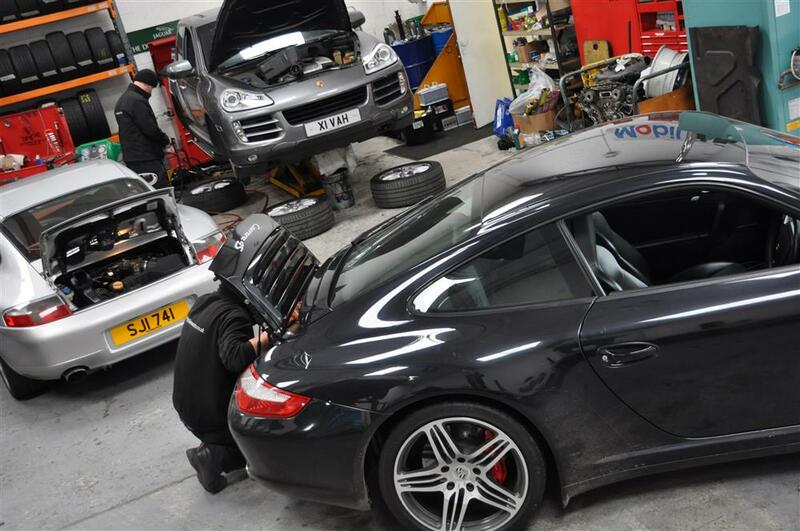 Unlike a number of other garages, we conduct our MOTs in house by our full time MOT tester John Chalkley. John has over 30 years experience in MOT testing and he works in house here at Highline Autos so we never send cars elsewhere for testing. You are welcome to come and watch our MOT testing from our dedicated viewing area and John is always on hand to answer any questions you might have. For more information. please call our team on 01992 513535.